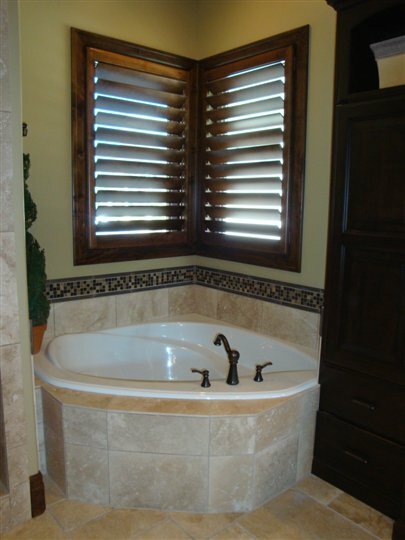 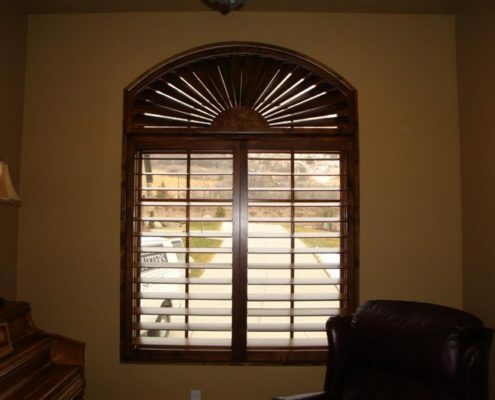 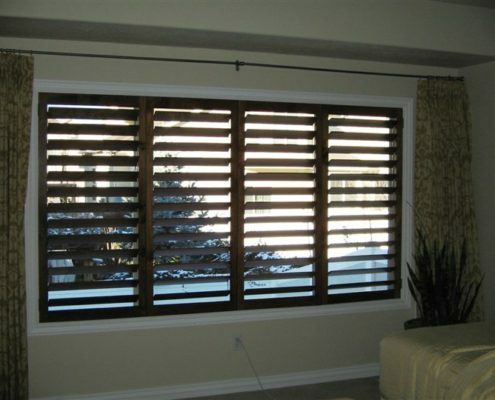 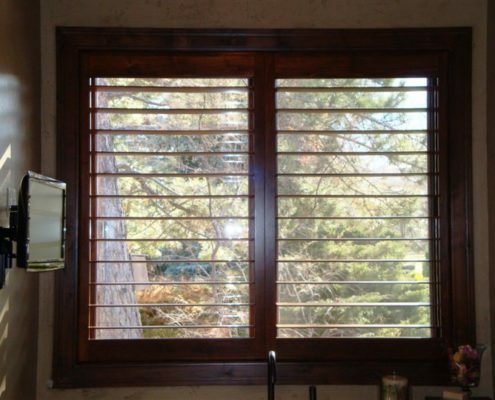 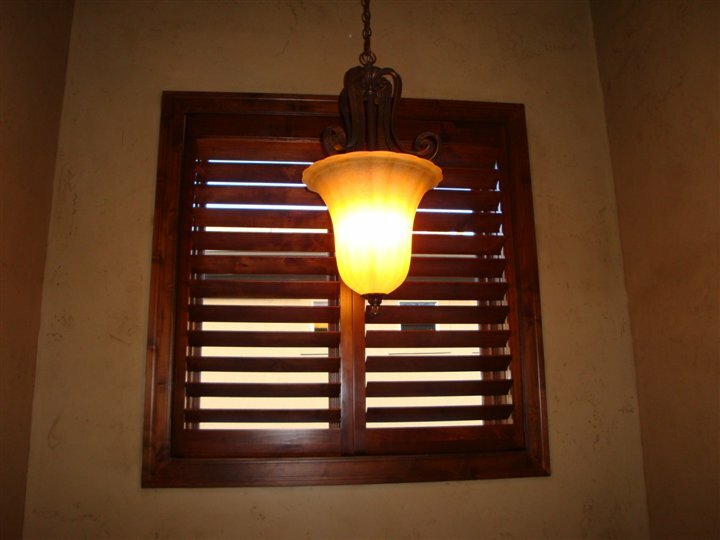 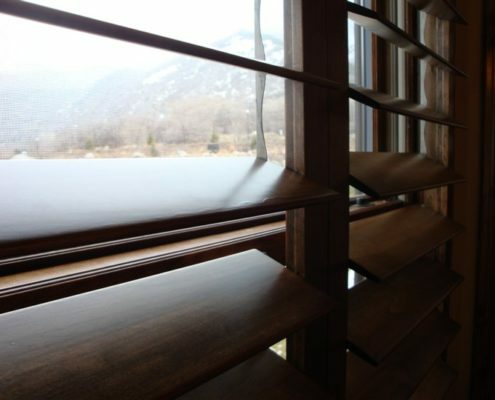 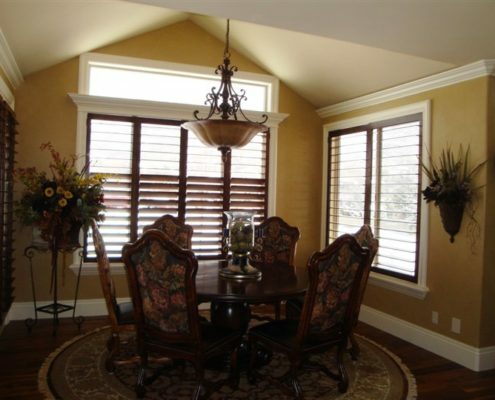 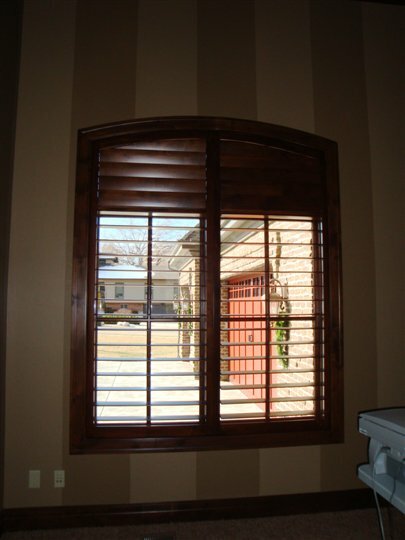 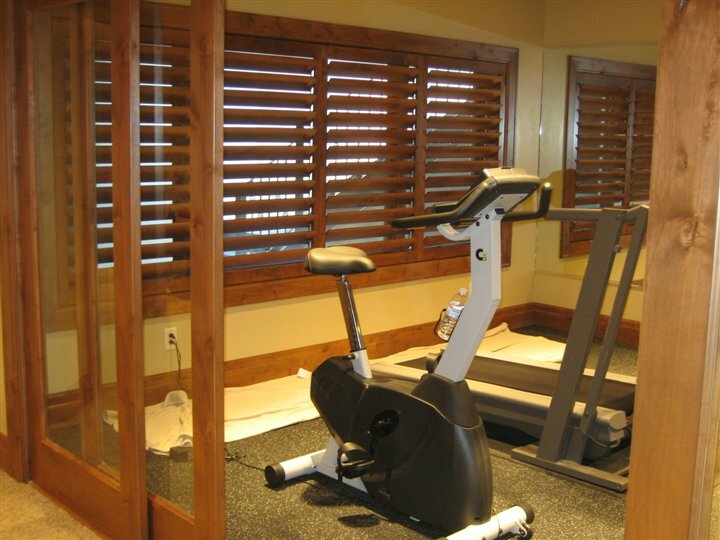 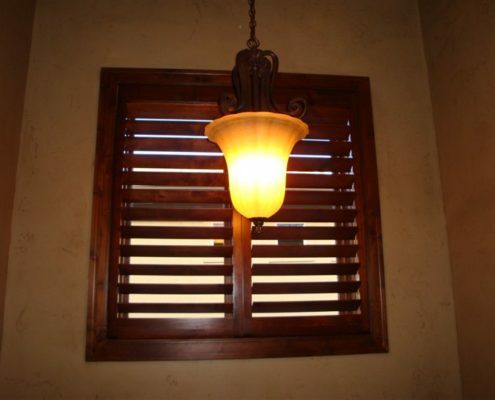 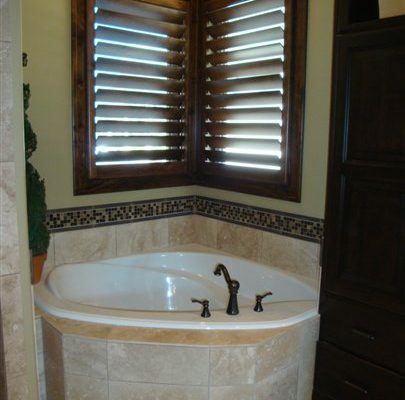 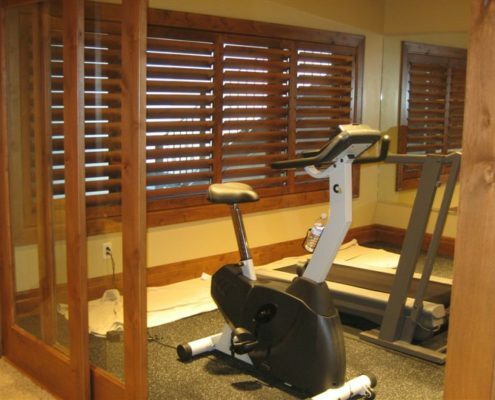 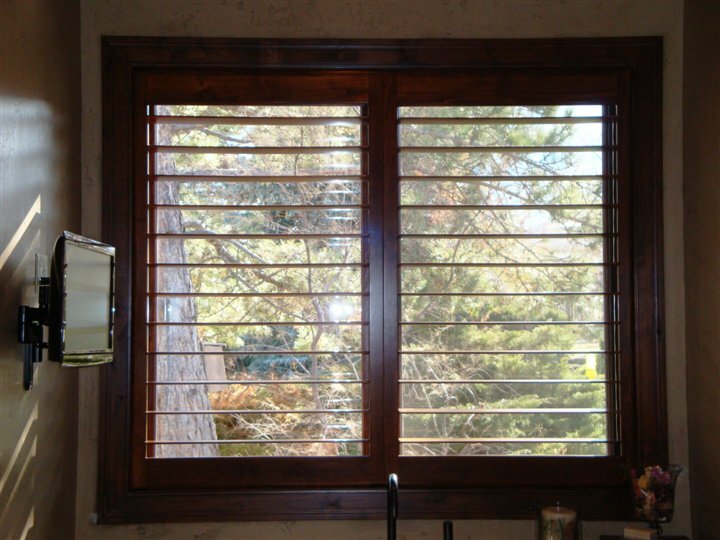 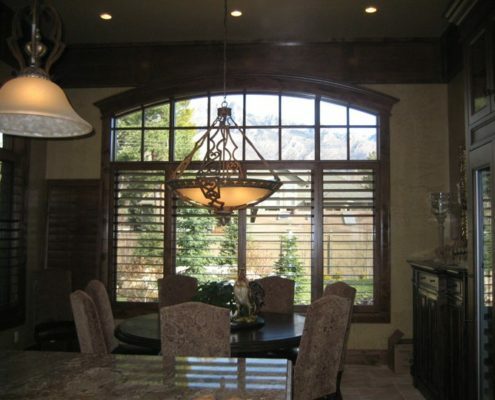 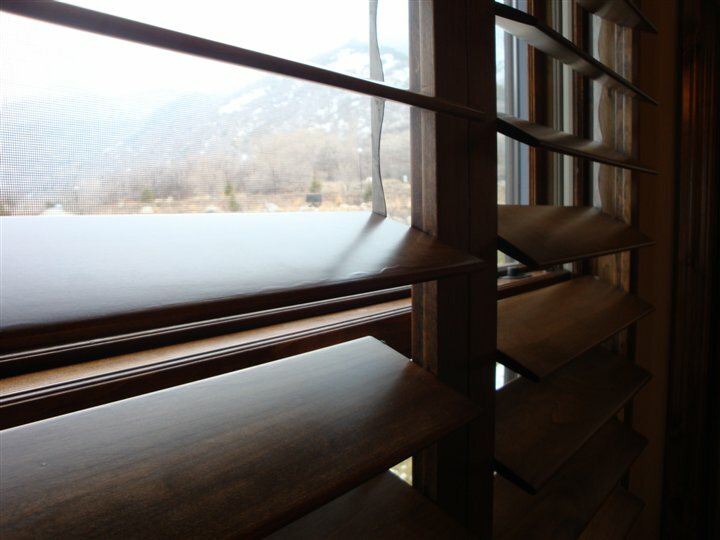 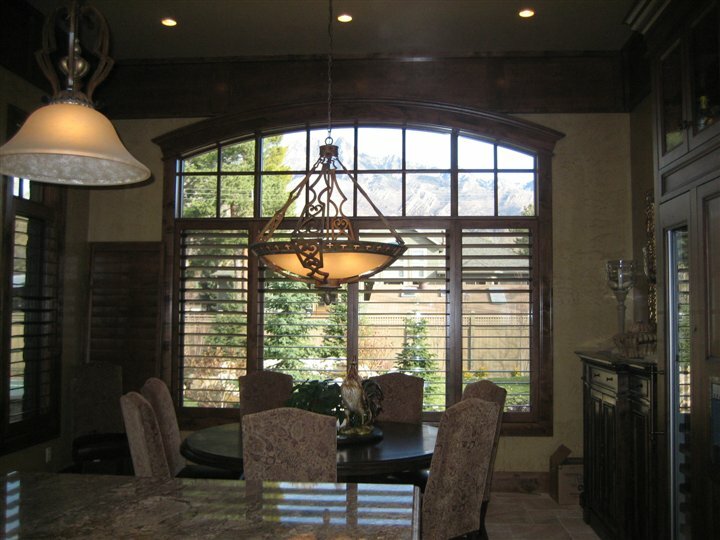 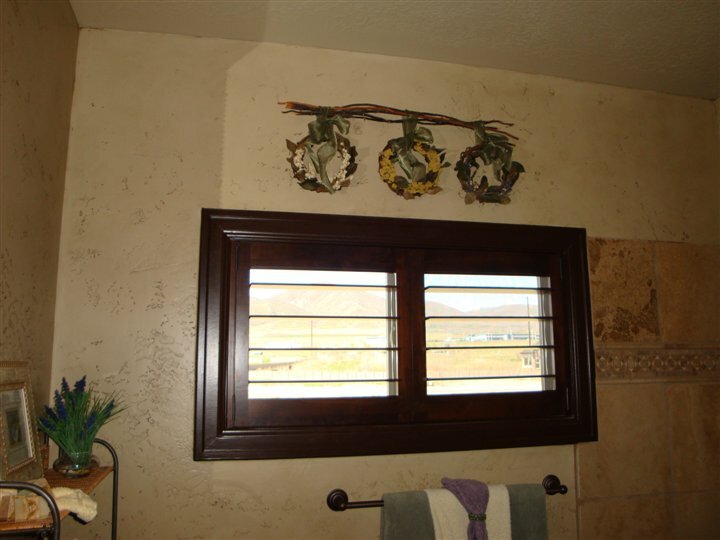 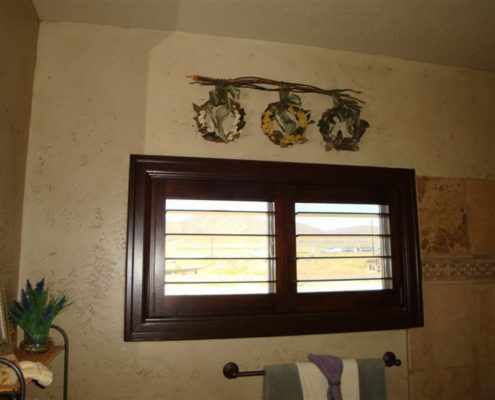 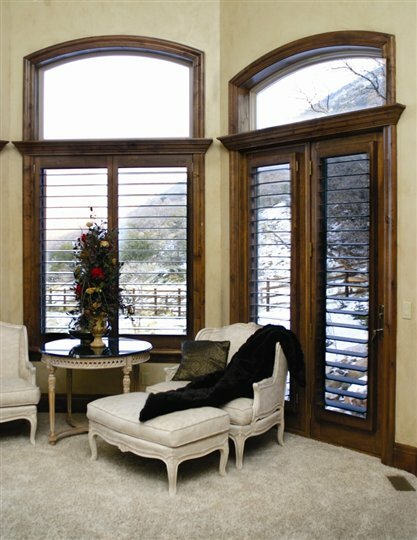 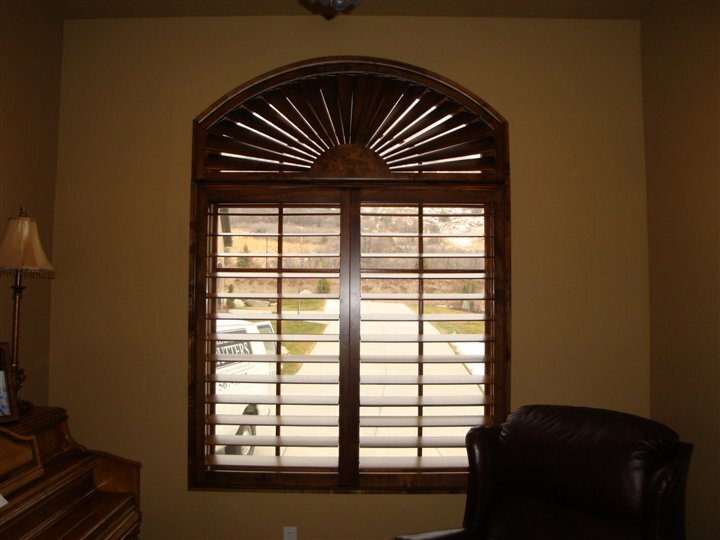 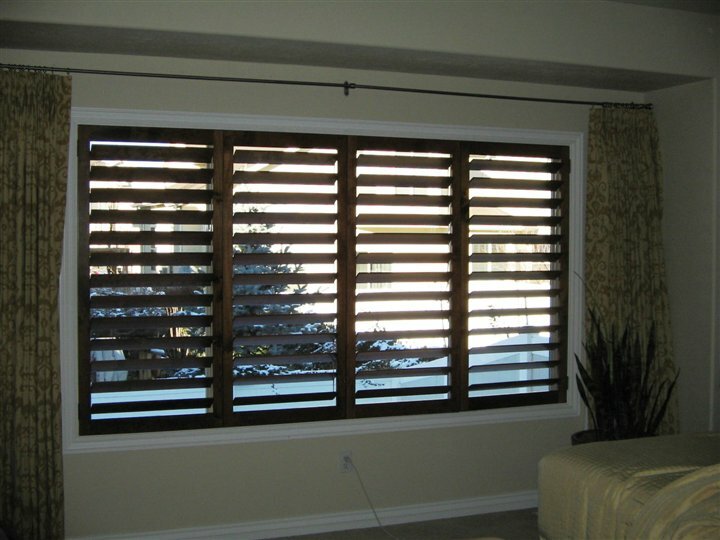 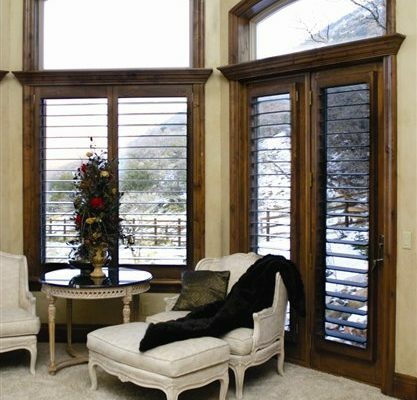 We utilize the highest quality of alder wood for these stained shutters. 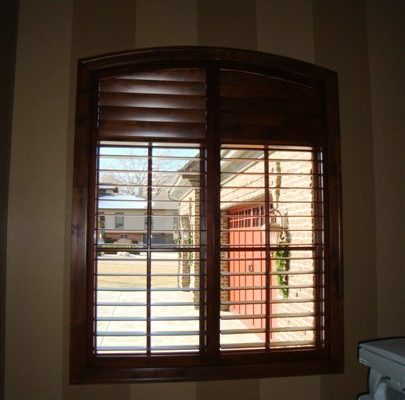 Each piece of wood is meticulously checked to ensure we are using the strongest and best for your shutters. 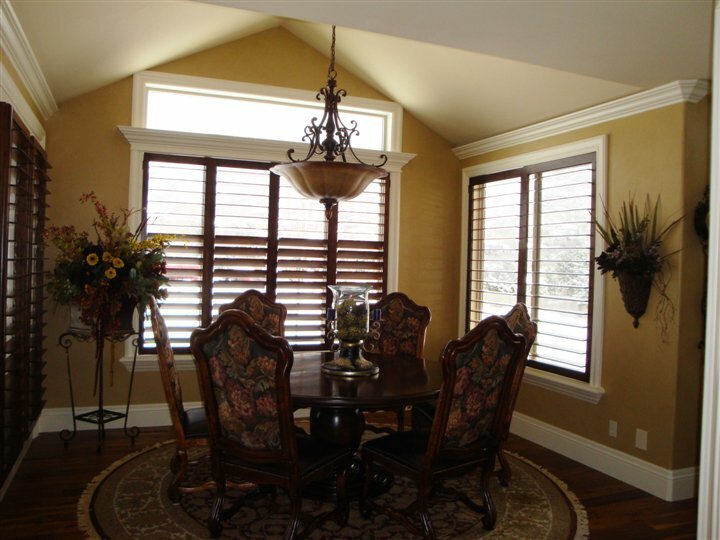 ​We can match to the stain color of your choice.